Your design/product is lying there, and you need a reliable manufacturer to release from production then you can concentrate on your core competence? 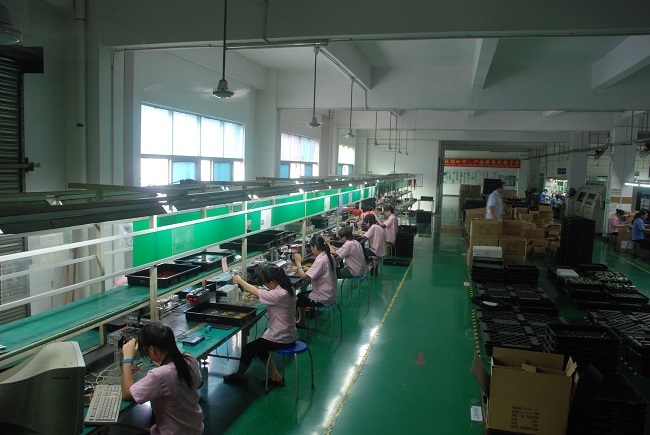 Right here, right now, BQC Electronic is your reliable electronic contract manufacturing supplier who has concentrate on this field for 8 years with abundant experience. BQC offers sophisticated product/engineering design support service , a high quality , valued added manufacturing process,such as printed circuit board (PCB) Assembly,SMT/Through hole assembly,hand-soldering,cable assembly,Metal/Plastic case assembly ect, and award-winning advanced supply chain management, which results in extremely flexible, on time delivery for our customers. BQC’s quality electronic contract manufacturing services are perfect for a broad range of markets such as automotive, industrial, telcom, medical, consumer product, LED assembly and industrial controls. Whether your need is new design for market testing ,rapid prototype, cost down for high volume manufacturing, BQC is driven to always deliver high quality goods and services to meet customers’demands-even unexpected demands-through our responsive management and production team. BQC offers full turnkey project solution services---box build, from PCB assembly to final product assemble,including components purchasing.We can also accept customer supply some components or customer named supplier.When the components arrive our factory,we need to confirm them and do IQC inspection for every part,every part need to record in our ERP system,every components will be quality assured for the guaranty of our product. We welcome you to enquiry us any time.